Indians are festival-lovers and no occasion is too small to be celebrated without grandeur. We Indians not just celebrate the cultural and religious festivals with a pomp, but also days that are an import of the far away land! One of those is Valentine’s Day. 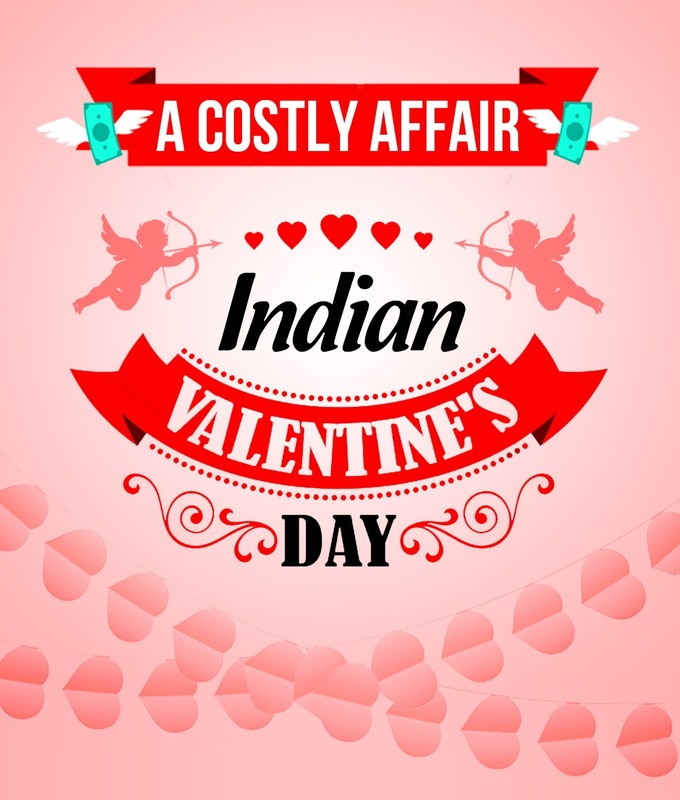 In this infographic we have put together some interesting numbers behind the celebration of this much awaited day of love.